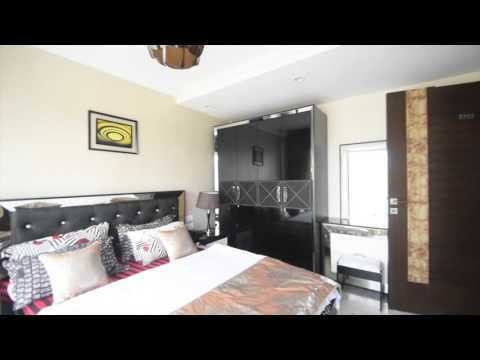 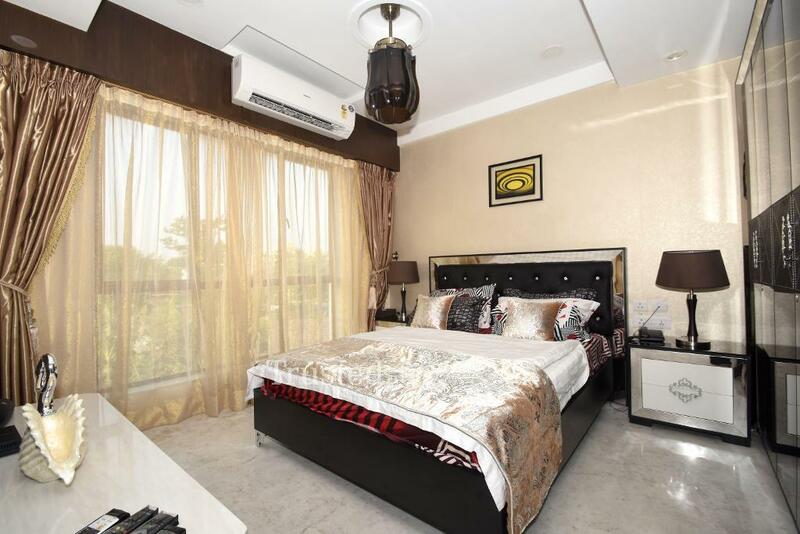 This Service Apartment in Newtown is located just a km from DLF IT park. 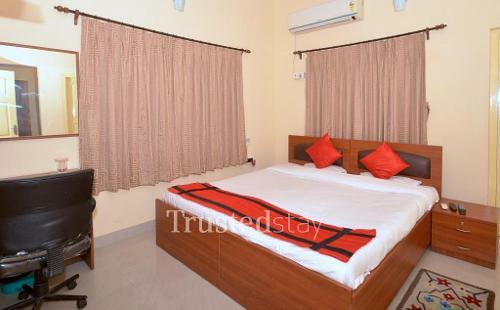 Located between Rajarhat and Salt lake, about 16.5 kms from Howrah Railway Station, about 13 kms from Netaji Subhash Chandra Bose International Airport. 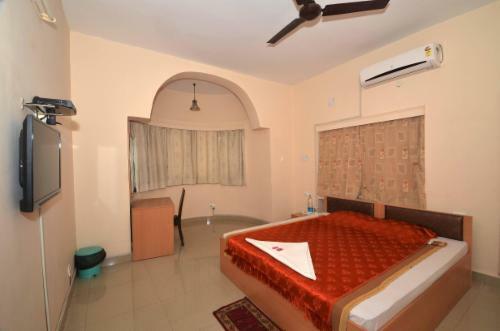 This is a stand alone building with 6 nos 2BHK Apartments, we offer Rooms or independent apartments. 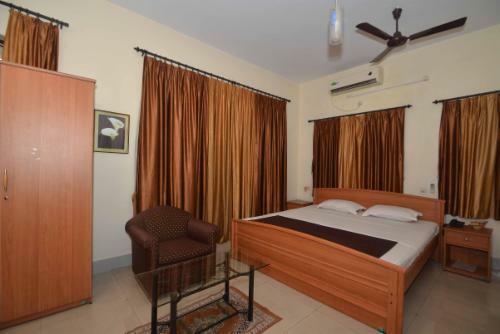 All rooms are fully furnished with AC, TV & attached bath, Our fully functional kitchen manned by our own cook serves breakfast & prepares meal as per the guest request, Ideal for Corporate short & Long stay.